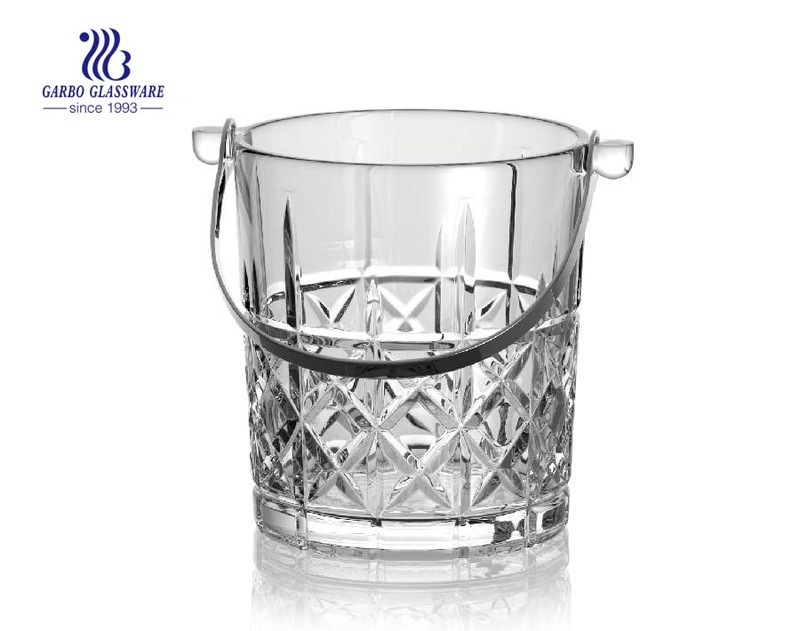 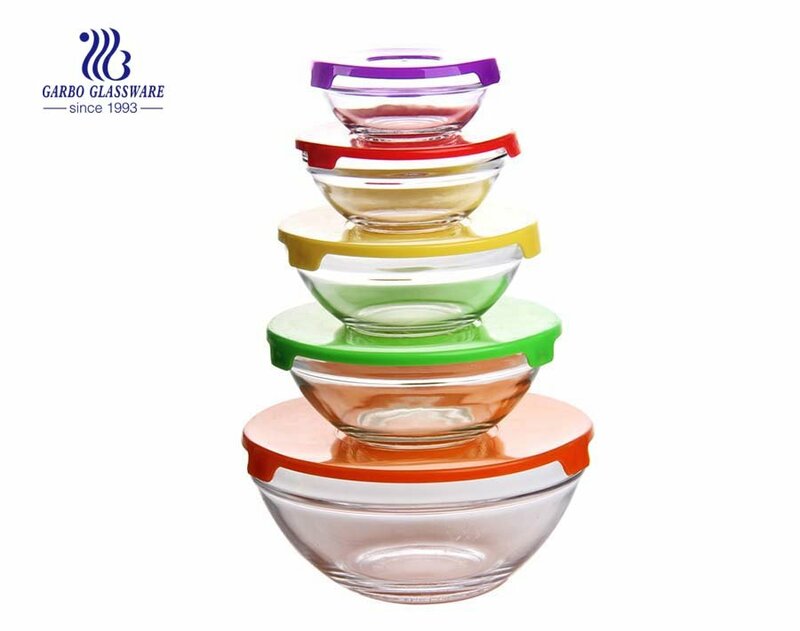 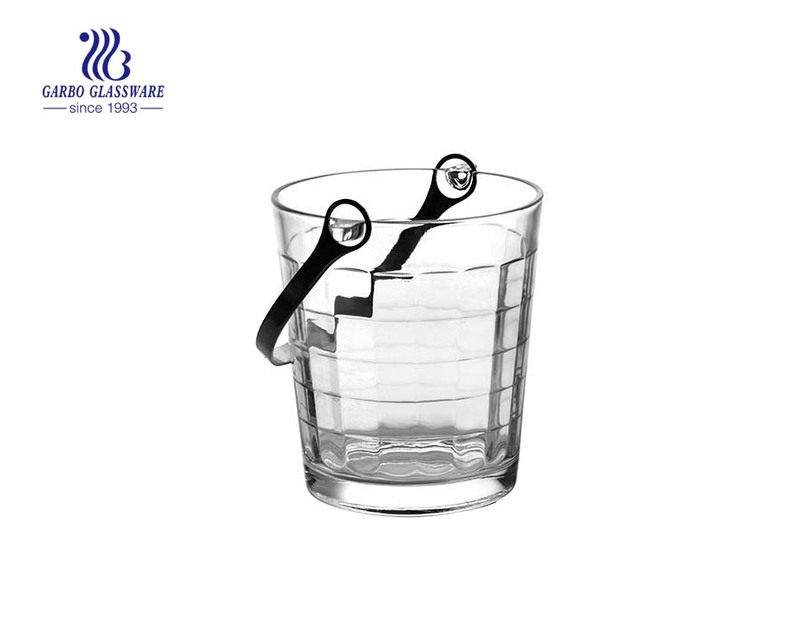 ● Top material: glass ice bucket is made of high quality glass material. 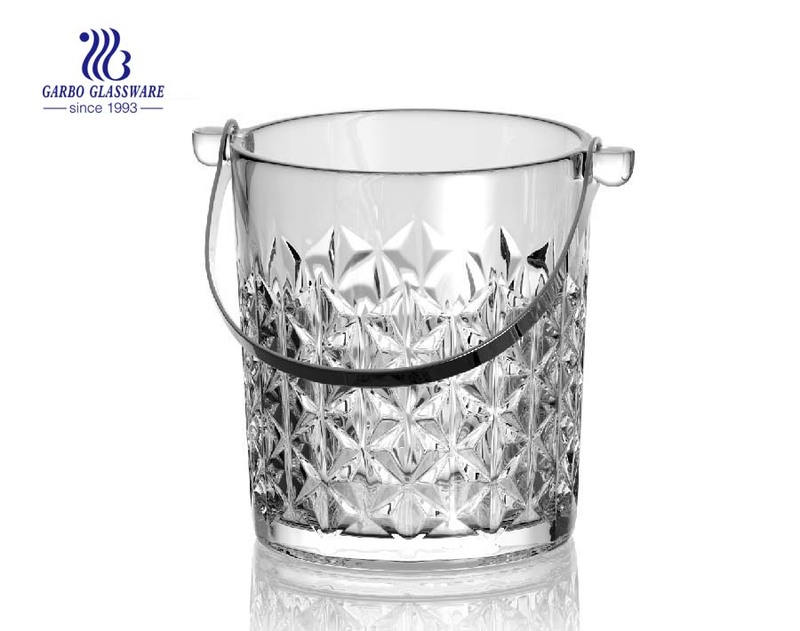 ● Serve Your Ice: This charming ice bucket looks good on any table and will impress people in your bar. 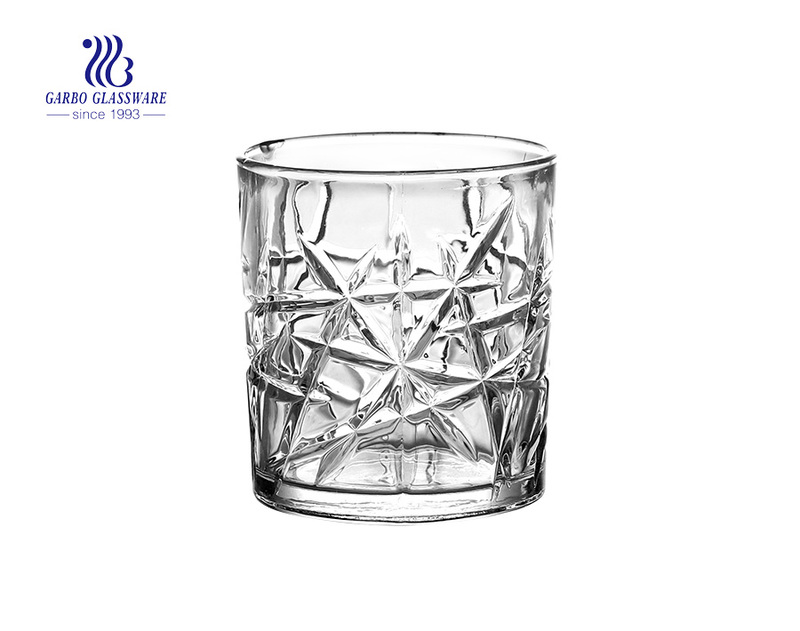 ● well-crafted elegant glass ice bucket, happy times, birthdays, romantic dates, or just when you sip whisky or bourbon after dinner, you want some ice around. 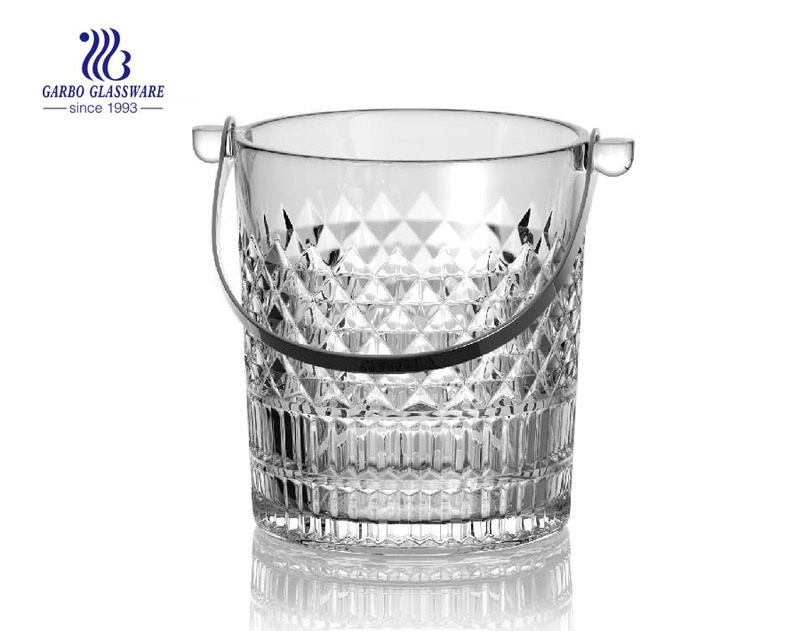 ● Elegant and safe design: The sparkling marquis design of the ice bucket attracts everyone's attention and is excellent with any old whisky glass or whisky bottle. 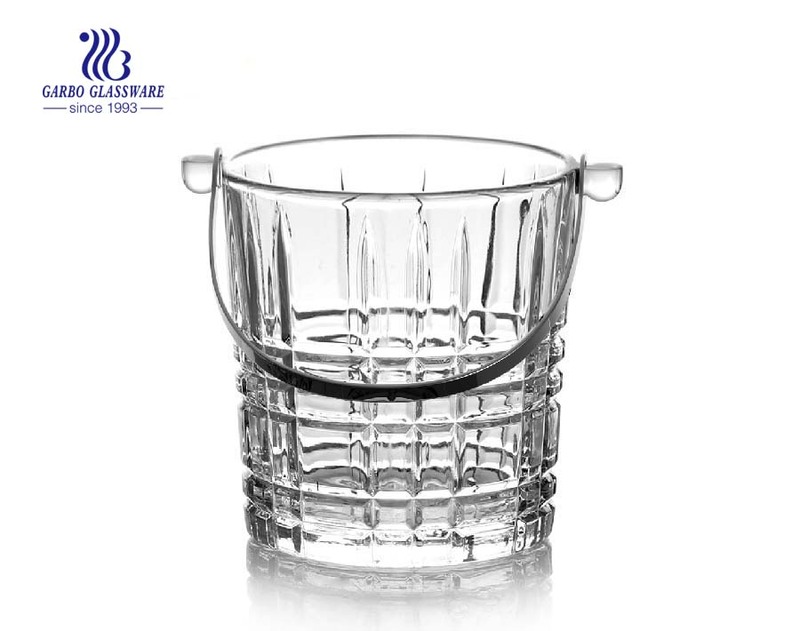 Each ice bucket is made of lead-free glass, and the dishwasher is safe. 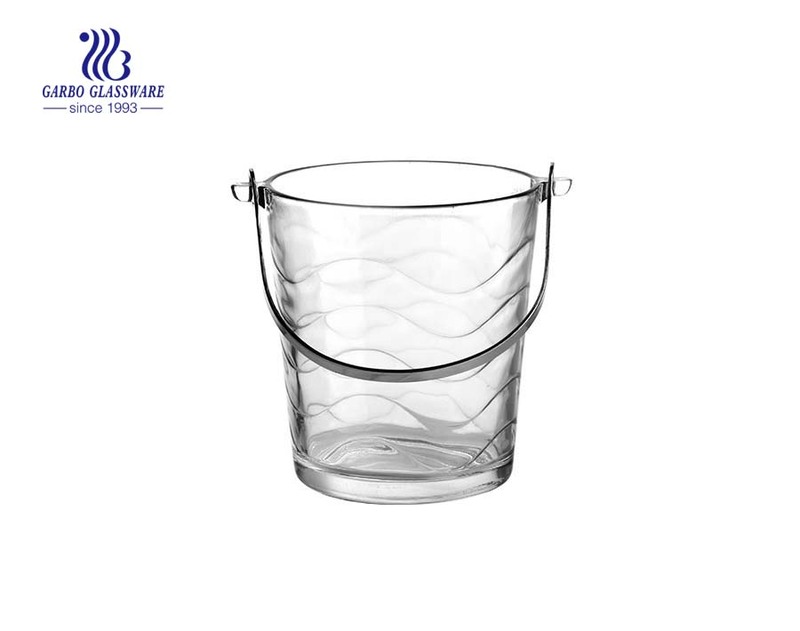 ● Perfect gift idea: chinese ice bucket has made all kinds of products for every family and garden lover. 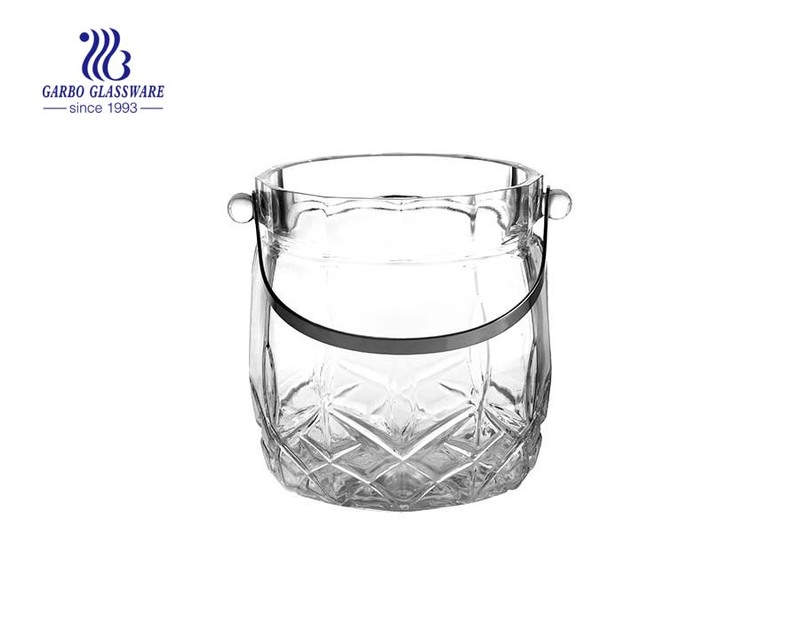 Whether you are looking for a perfect gift to beautify your friend's garden or if you need a housewarming gift, chinese ice bucket is good for everyone! 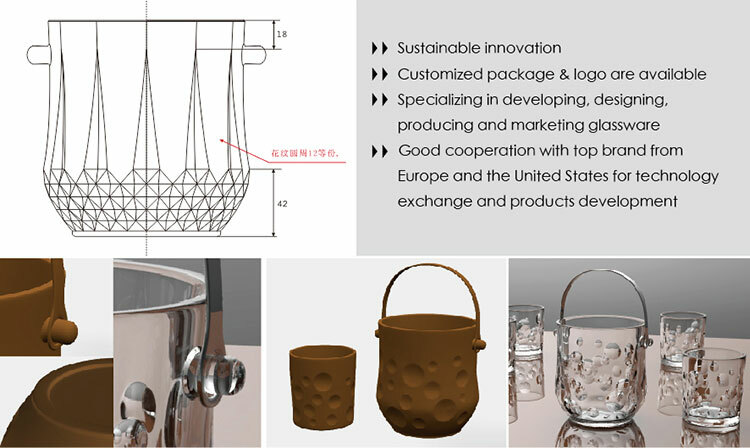 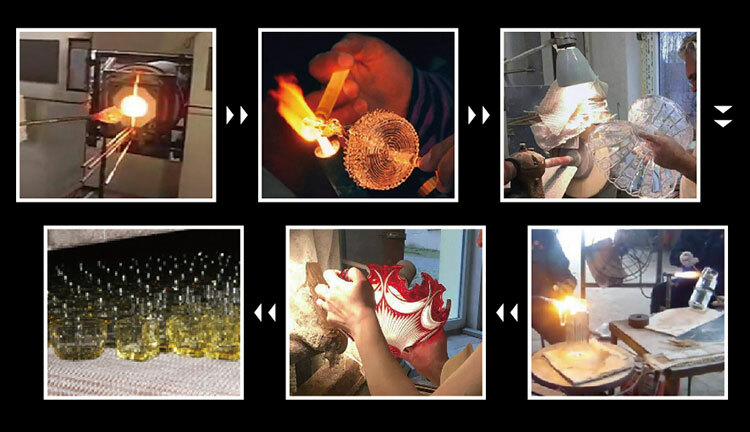 ● Let a family become a family: chinese ice bucket provides beautifully designed clocks, tableware, garden decorations, etc. 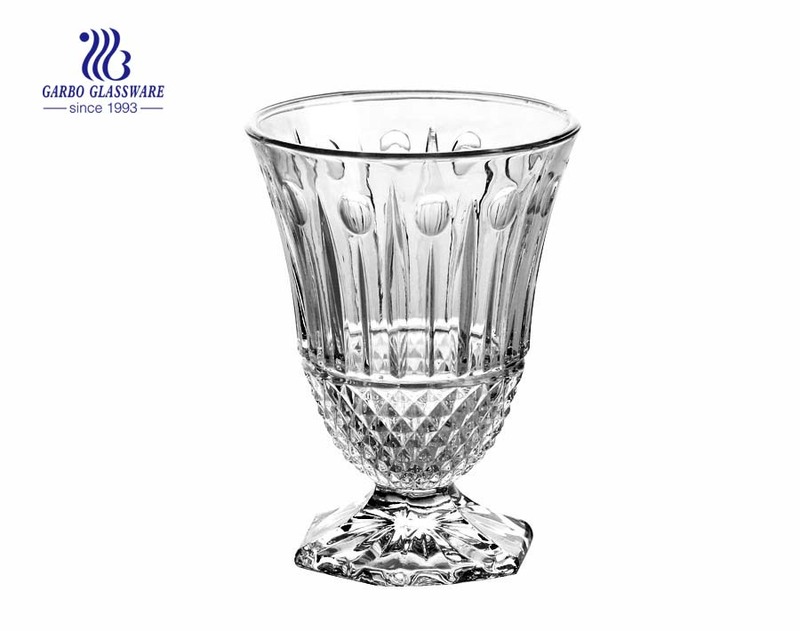 to add a touch of style to any family. 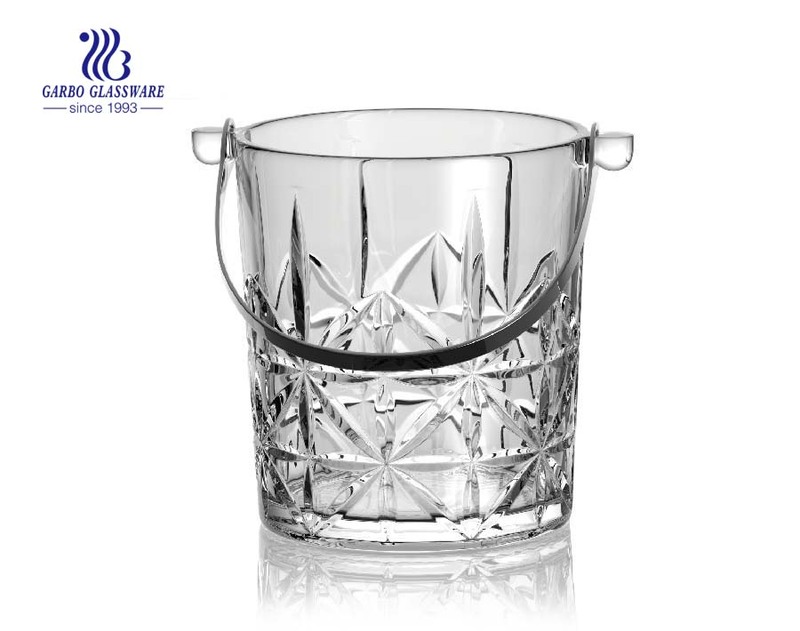 Whether you are looking for a statement for your living room or want to add more color to your garden, chinese ice bucket is exactly what you want!